NOTE: Apple recommends removing magnetic-stripe cards when wirelessly charging. The Fat-Wallet Fix Our 5 best tips for how to slim your wallet. Go Digital to Get Slim Our favorite apps (most are free) to digitize and carry even less. Take a 2:35 tour of all the Wallys See what's new and which one is right for you. The design that Distil Union has perfected over the years. For situations where I don't want to carry a wallet and just need ID, a credit card, and some cash, it's perfect. 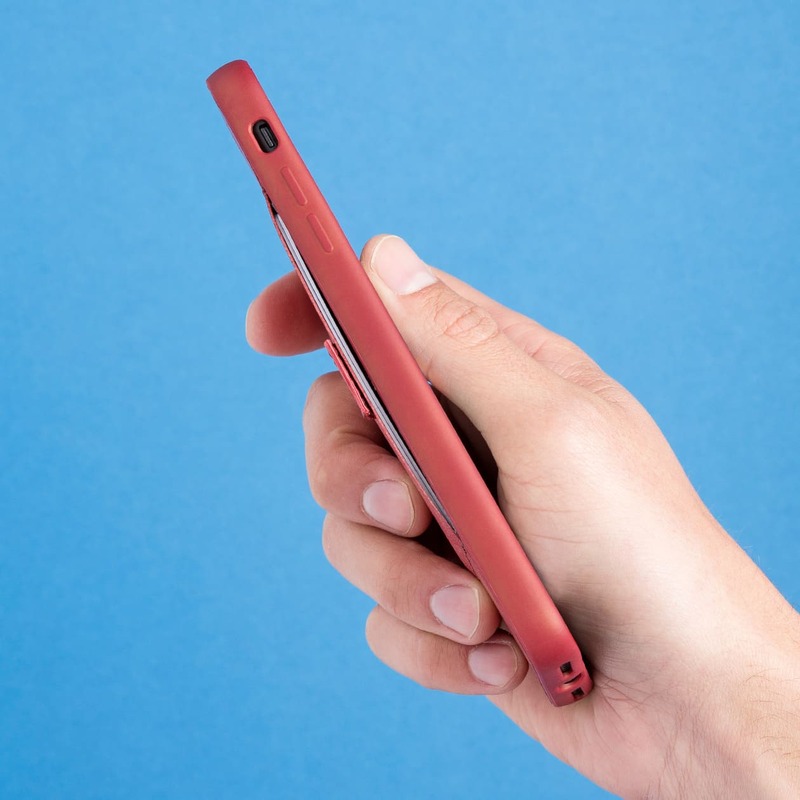 Surround your phone in a shock-absorbing bumper with push-through buttons for streamlined protection. The front edge is raised just enough for face-down protection. Our patent-pending design features Wally Pull-Tab™ for quick access to your hidden cards. 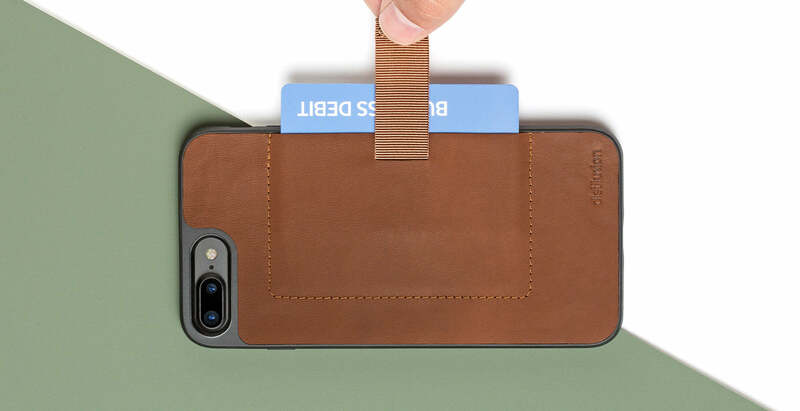 With Wally no one will know you’re conveniently carrying cards on your phone. And if you’ve ever wanted to be able to track your wallet, now you can with Find My iPhone – see how. Having one less thing to carry every day is liberating, though it can take a few days to get used to the feeling that you’re not forgetting something – your pockets are just simplified. For extra peace of mind, download Apple’s free “must have” Find My iPhone app – now you’ve added tracking to your wallet! 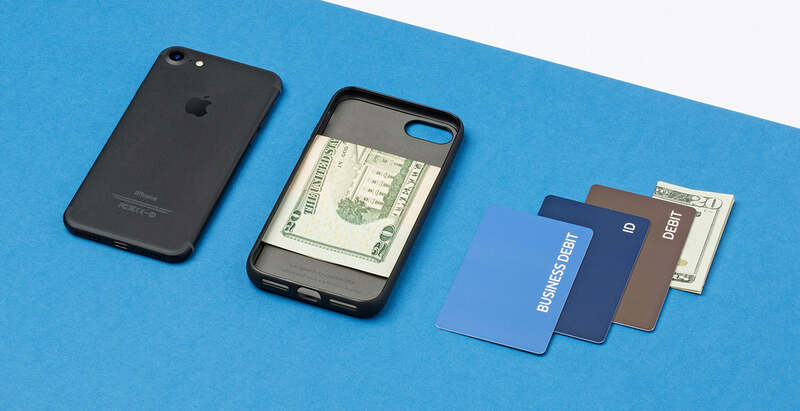 Add a wallet – without taking away from your phone. Instead of adding clumsy covers that obstruct your camera and screen, keep it clean with an all-in-one case that’s designed to simply protect and serve. Made to stay in motion. Wally is fully NFC compatible, so you can breeze through turnstyles, tap-to-pay and keyless entries without removing cards. Leather that only gets better. 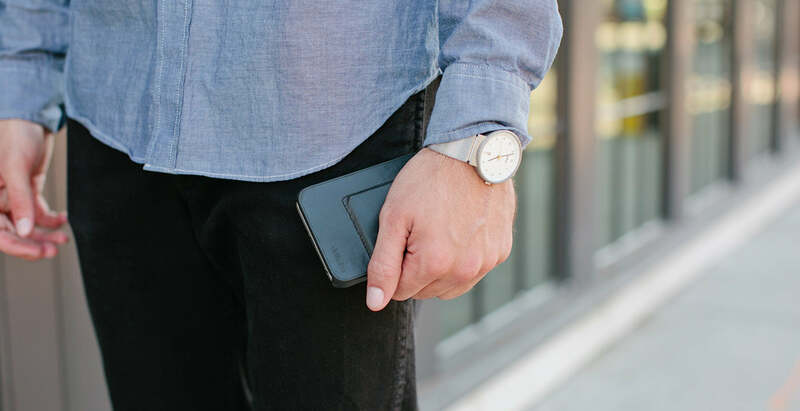 Over time, your leather will develop that handsome “this was my Dad’s wallet” feel and patina of classic wallets – without giving away that you’re carrying a wallet on your phone. One less thing to carry. Feeling bold? Quit carrying a wallet entirely with our favorite wallet-killing apps. The convenience of carrying (and remembering) only your iPhone is a truly liberating experience. See the apps now.